The director went from VFX novice to nerd as she learned on the job, working closely with Disney through previews to find the best results, including a revised finale. 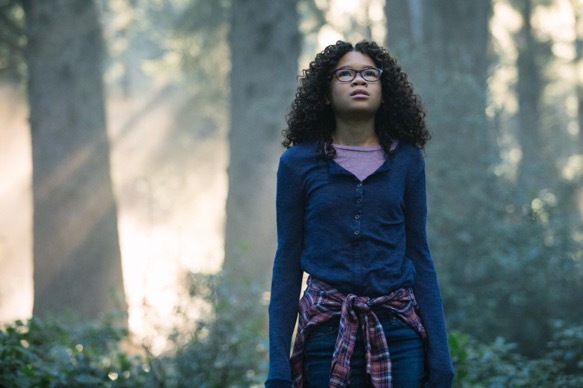 In adapting the beloved 1963 novel by Madeleine L’Engle as a multi-racial sci-fi fantasy revolving around 13-year-old Meg Murry (Storm Reid), DuVernay defined everything by emotion, including the VFX. That required flexibility. So no matter how much action revolved around flying planets, running and falling creatures, and tesseracting through different dimensions, the director wanted to ground it in reality. According to McBride (who tapped several other companies to assist with the work, including MPC, Digital Domain, One of Us, Luma, Iloura, and Rodeo FX), the biggest challenge for DuVernay was getting the performances she wanted without VFX getting in the way. This was particularly true of child actors Reid, Deric McCabe (Charles Wallace), and Levi Miller (Calvin O’Keefe). “That is why she required flexibility from the visual effects, planning out in a way that would allow her to shoot with multiple cameras and later on find those performances for the movie,” he said. Previs/Postvis boutique, Proof (led by supervisor Chris Batty), was also a contributor in planning and revising sequences. The new conceit for Winfrey’s Mrs. Which was that she can’t control her size, growing to 18 feet in the backyard and 35-feet on the lush planet Uriel. Choreography, eye lines, and interaction with the kids proved challenging, so McBride approached it with minimal digital manipulation. 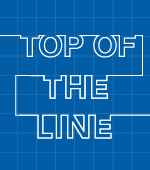 They shot Winfrey on a scissor lift beside the other actors in Meg’s backyard, and utilized an eye-line pole for the other actors in New Zealand (for Uriel) when shooting Winfrey separately on a stage. 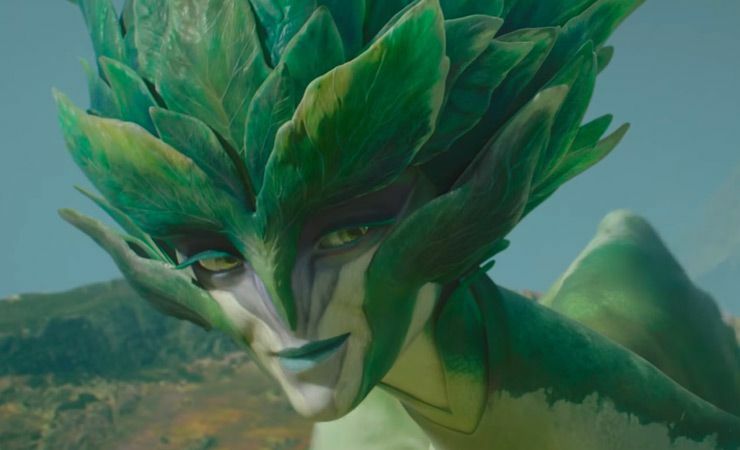 For Mrs. Whatsit transformation for the flying sequence, the director rejected the novel’s centaur-like creature and requested a plant-like character more indigenous to Uriel’s vegetation. 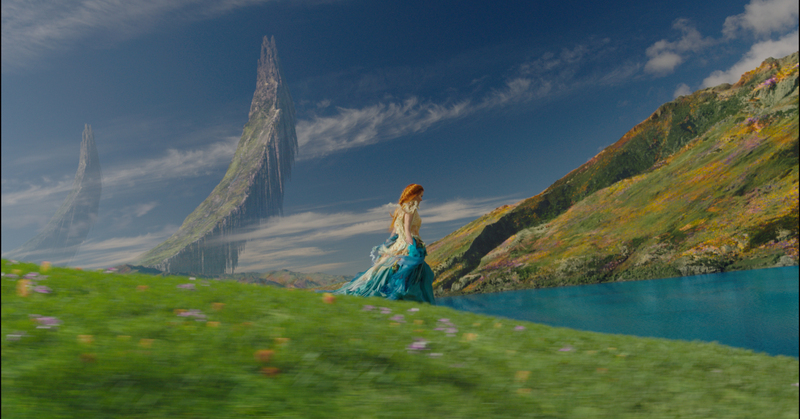 She was after beauty and nature in keeping with the CG talking flowers designed by ILM’s Ben Wootten. Multiple sets of petals were arranged and configured into various positions for communicating, and large ones opened up and caught the wind like sails for their flight. DuVernay also wanted the flight on Mrs. Whatsit to resemble waveform movements similar to the time-traveling, tesseract effect (billowing fabric textures created by One of Us in London). The kids sat on a motion control rig with separate arms that cycled through pre-programmed float and drift maneuvers. However, the flexibility came in handy when DuVernay requested a last-minute environmental change to the goodbye between the kids and the three astral travelers. The scene was originally shot in Meg’s backyard, but didn’t test well with a preview audience. To provide smoother continuity, DuVernay re-conceived it on the planet Camazotz, once consumed by darkness but converted to light.